Virgin media's eagerly-anticipated key software update for its TiVo boxes is on the way. 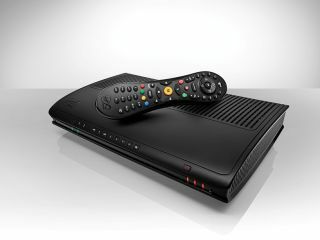 As spotted by Pocket-Lint, messages that appeared on TiVo boxes on 15 November suggested that the update would roll out between 17-24 November. The firmware update is already causing much internal excitement within Virgin Media, and is believed to bring some key new functionality. Also likely to be fixed is some of the lagginess experienced by users of the already popular flagship cable television service. Virgin Media is pushing TiVo harder than ever as it looks to take on the likes of Sky. The advanced functionality and finding mechanisms have proven a hit with its current customers, and a little added slickness would certainly aid its progress.